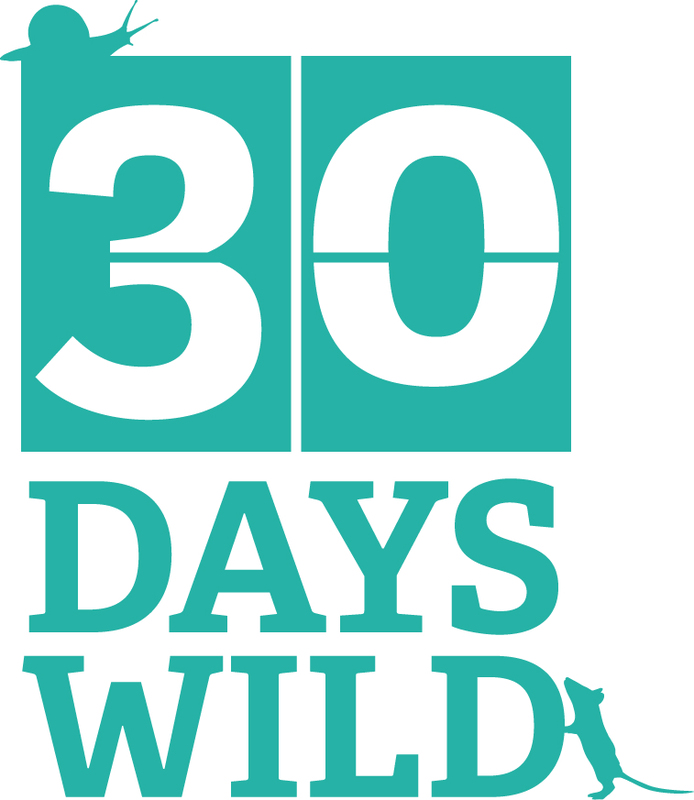 Wow, 30 Days Wild is over! It’s been an amazing and eventful month for me, and not just because of the wild adventures. With starting a new job and getting a new flat, it’s been a challenge finding time and energy for wildness. Which means I am ashamed to admit I wasn’t as active at completing wild acts every day for the last week or so. Certainly not new wild acts anyway. Though perhaps I should get some credit for my new job, which is with The Wildlife Trusts and with the actual team that run 30 Days Wild! Here’s what I got up to during the last week of June with a little review of my wild adventures at the end. Nothing really wild on this day. I had a quiet day chilling in the garden with a book before climbing into the car for a long drive to Winchester. 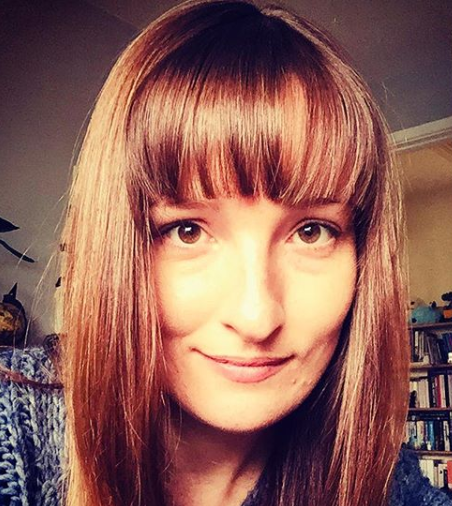 My very talented friend Chantal won a nature-writing competition earlier this year and the prize was a wild weekend in Winchester to see the Gilbert White house museum (and a stay in a hotel!). He was a dedicated naturalist and ornithologist who is often claimed to be the very first English ecologist. He was one of the earliest phenologists too. He is mainly known for his book The Natural History and Antiquities of Selborne. Chantal invited me as her plus one, which set us up for a very wild weekend! The museum was interesting, but the highlight was definitely the gardens which still to this day contain many species of wildflowers that Gilbert White planted. Many of them are species he recorded as growing in the area in his notes. We also enjoyed the meadow on the estate filled with butterflies and orchids. At one point, much to our delight and surprise, a roe deer leaped out the grass right in front of us! In the afternoon we headed into Winchester and walked round Winnal Nature Reserve which was also lovely. The fast flowing river looked stunning with vivid green reeds flowing in the water. We saw a huge trout that we got rather attached to, more butterflies including my first comma, grey wagtails feeding their chicks and in a pond, we saw hundreds of toad tadpoles all bunched together. Chantal captures the magic of our experience here (you’ll see why she won the competition when you read it!). Headed home from Winchester but as Google navigation is wont to do, it took me on a different, more scenic route home. I drove through rolling fields, stunning tree tunnels, and bursts of daisies and poppies. Started my new job at the Wildlife Trusts! The office is situated next to the Trent canal in Newark so I explored it on my lunch break after one of my new colleagues showed me the way! I sat out in the sunshine at lunchtime with my book next to the canal. After work, we headed to Ketton Quarry. And honestly, words cannot explain how magical and extraordinary this evening was. I don’t know if it was because of the hot weather or because it was evening but Ketton Quarry proved to be a riot of butterflies. As we walked through the long grass hundreds of butterflies flew up before us, like animated confetti fluttering all around. Mainly marbled whites, dotted with fritillaries and meadow browns. Stalks of cow parsley became bouquets of marbled white butterfly petals. It was like a dream, and a thrill to know at least here wildlife thrives unbound by the pressures we put on it elsewhere. Alex also found a 6 spot burnet moth which he successfully encouraged to sit on his finger. It was like a Disney movie. At lunchtime, a couple of my colleagues (who work on 30 Days Wild) took us on a Wild Walk to a meadow near to my new office. It was so full of life! We saw a caterpillar, meadow brown, large skipper, and ringlet butterflies, fat-thighed flower beetles, brown hawker dragonflies, damselflies and banded demoiselles. At work, I was given the amazing job of collating some of the best 30 Days Wild highlights into a Twitter moment. I think I can just about count reading and marveling at everyone else’s 30 Days Wild experiences as a wild act! See the moment here. Driving home I also saw a kestrel dive and catch something on the A1 central reservation! Ended 30 Days Wild with a very wild bang! The wild youth group based at Rutland Water nature reserve, known as Wild Horizons, that I’m a member of, set up a species recording day. We accompanied many experts as they undertook the challenge to record as many species as they could find at Fineshades Wood. It’s a beautiful ancient woodland blighted in places by conifers and ringed by secondary woodland. 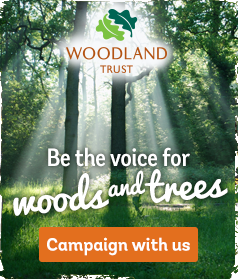 It’s had a troubled past with threats from Forest Holidays developments which the locals fought off with some support from the Woodland Trust. That threat highlighted the lack of data on the wildlife that call these woods home hence the need to get recording. We saw so much it was impossible for me to keep track of all the names! We looked in the meadow grasses, on the flowers beneath the trees and ended the day pond dipping. So many flies, butterflies, and crickets! We only saw a couple of bee species sadly. There were countless beasties in the water too. For me, the highlight was seeing a purple emperor butterfly and dragonfly larvae. I also summoned up the courage to hold a (non blood sucking) leech!! Highlights: Roe deer jumping out in front of us, seeing and hearing a nightjar, wildlife surveying, seeing hundreds of tadpoles, learning how to paint feathers and seeing a purple emperor and a black hairstreak. In conclusion, though I did a few less wild acts this year, the ones I did do were wilder and more adventurous! As a result, this has by far been the best 30 Days Wild for me! And I’m determined more than ever to StayWild and keep learning and keep IDing for the rest of the year. I did find this year I was making less of an effort to be wild simply because we were doing what we do naturally a lot of the time anyway. May was also a wild month for us so June became a continuation of that, just ramped up another level. I’ve definitely become wilder over the past few years without even realising! I hope you all enjoyed 30 Days Wild! What were your highlights?